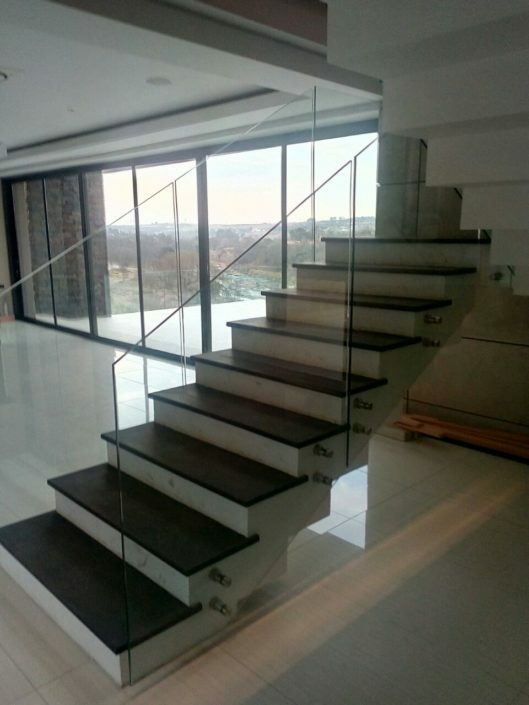 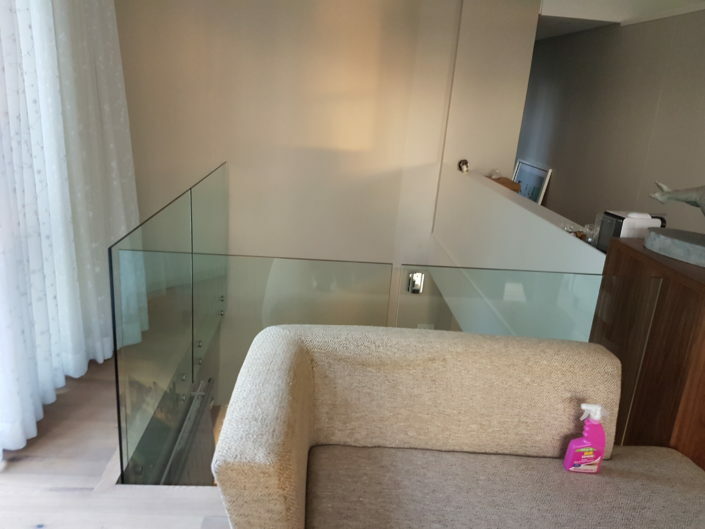 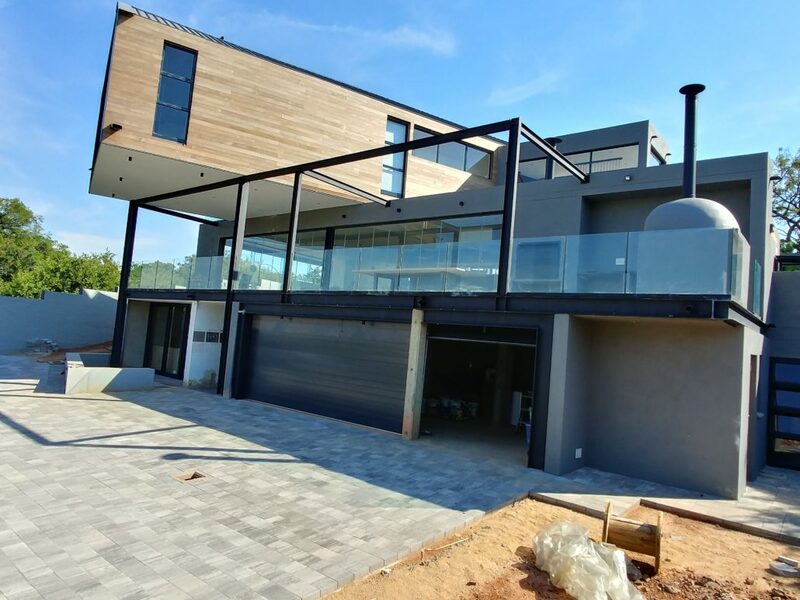 We offer glass balustrades as a simple, safe, and unique frameless solution to enclose your living space, letting you enjoy a clear view of your surroundings and a feeling of spaciousness. 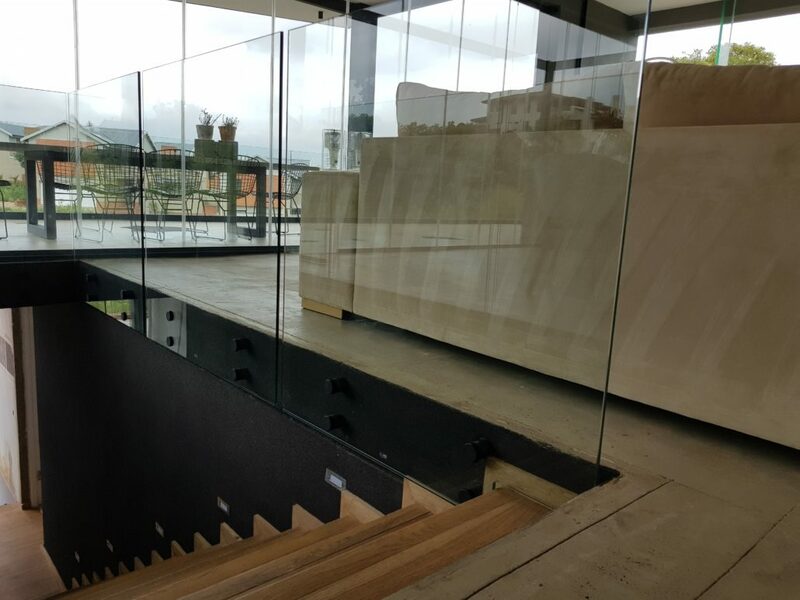 They are a great alternative to the traditional wood or aluminium balustrades. 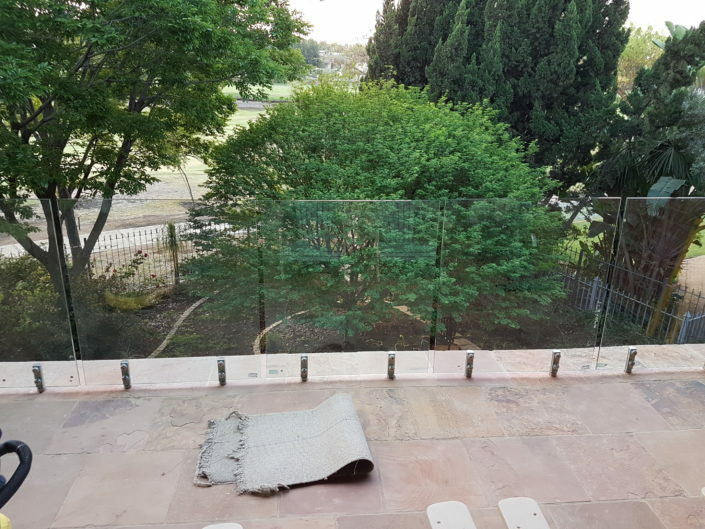 Frameless balustrades can be side mounted, top mounted (spigot), or recessed to enclose your patio, balcony, pool, or staircase, all done in compliance with the relevant standards and regulations. 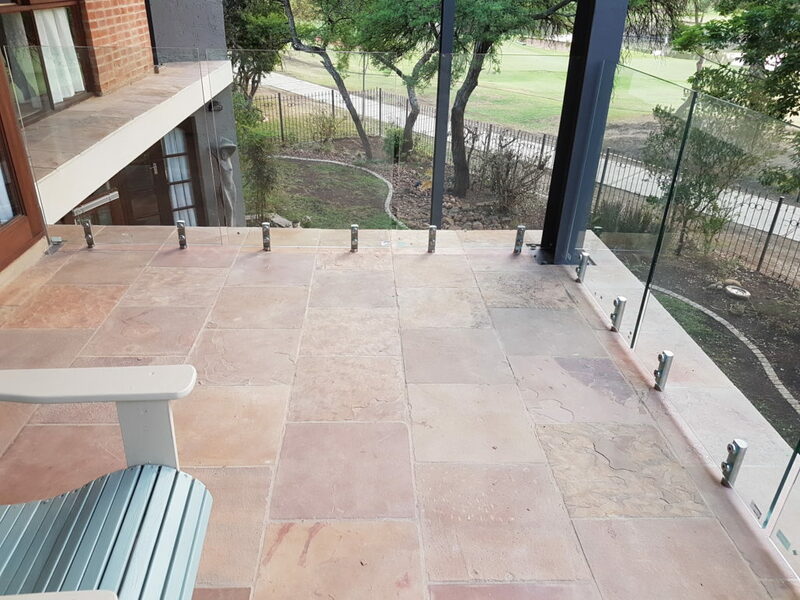 Frameless Side Mount Balustrades come with satin stainless-steel side mounted brackets that can be adjusted. 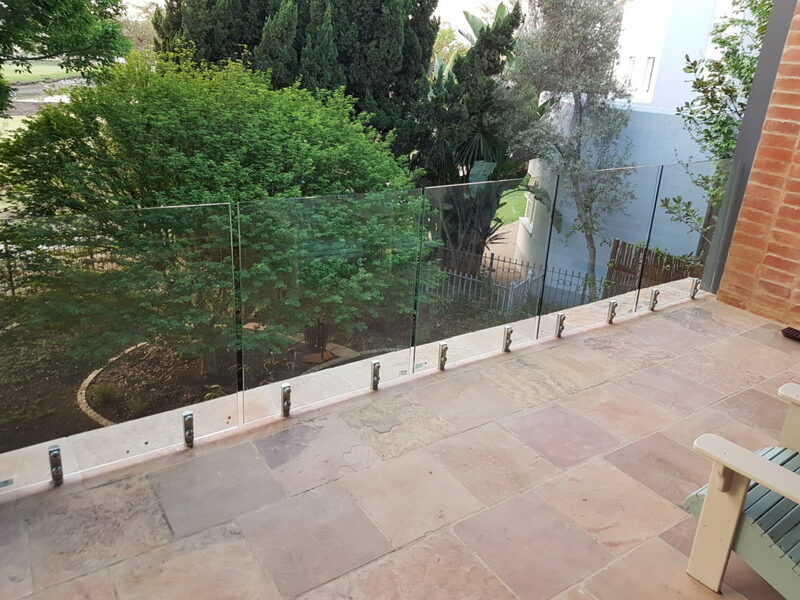 These hold the glass safely to create a stylish look. 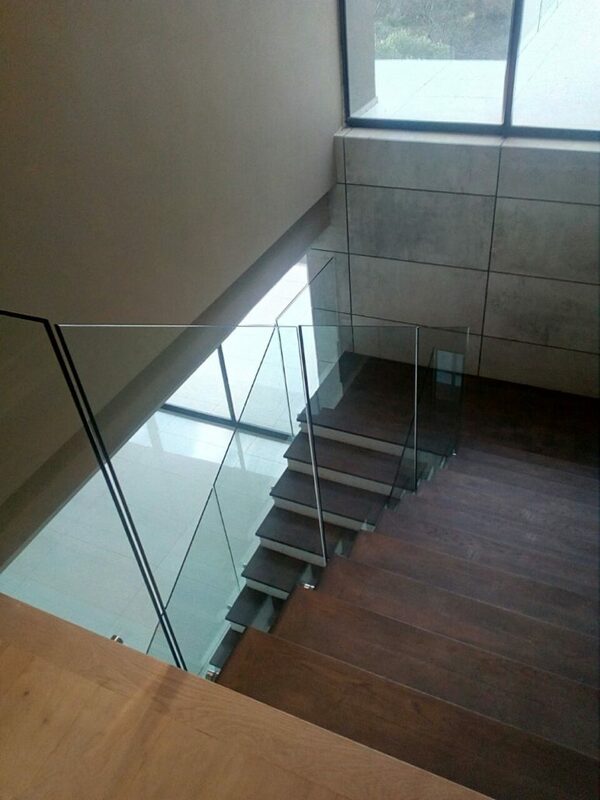 You can also opt for a slotted handrail in custom shapes and sizes. The recessed balustrades fit into a slot cut into the floor, holding the toughened safety glass in place with a non-shrink grout for a clean look. 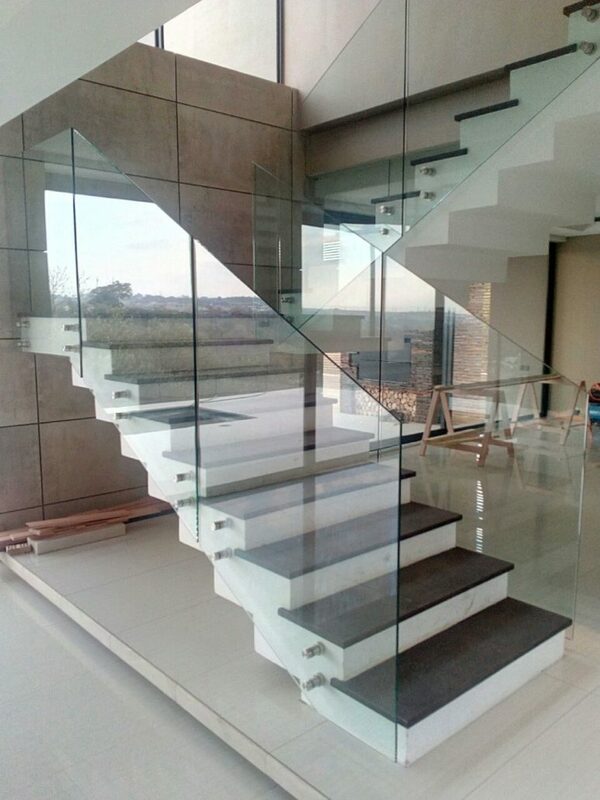 Top mounted glass balustrade systems are safe and secure and offer an alternative when side mounts are not possible. 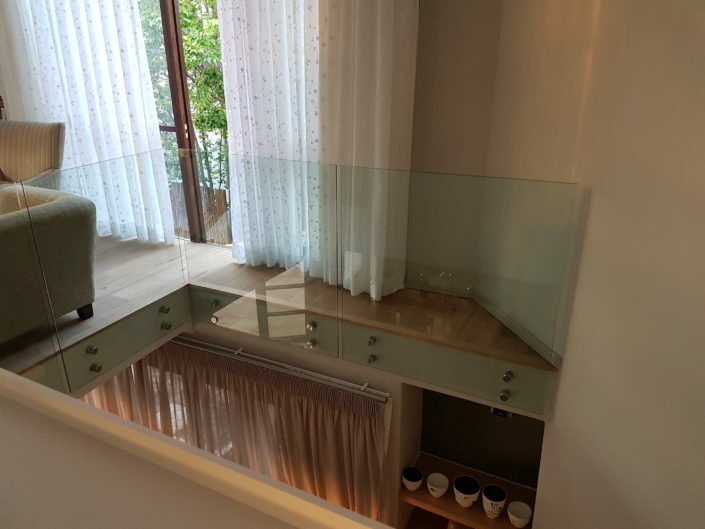 Local and imported fittings and accessories. 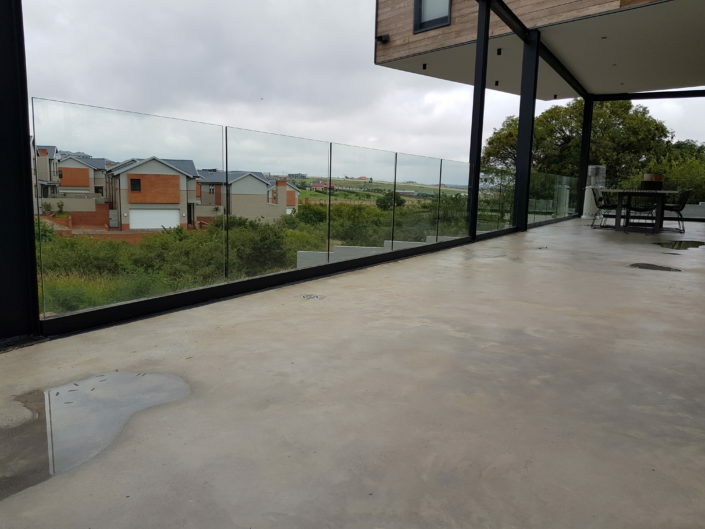 Upgrade your space with frameless balustrades!